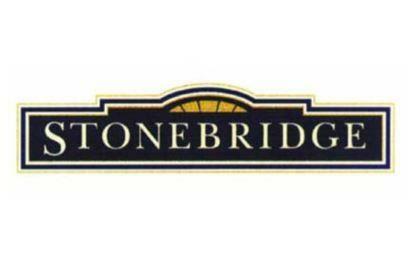 Stonebridge is a primarily residential community currently under development on the south side of the city of Saskatoon. Construction finally started in 2005. This was some two decades after the land was annexed from the rural municipality of Corman Park No. 344, Saskatchewan. A big box commercial area is currently under development in the northwest corner of the community, including a Wal-Mart and Home Depot. To obtain your FREE copy of the 2010 Saskatoon Neighbourhood Census for the neighbourhood of Stonebridge, simply check off the box and enter your email address. The complete census will be emailed immediately. 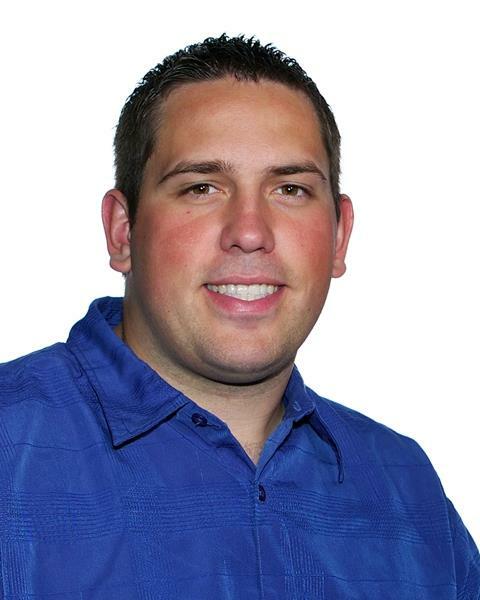 If you have any questions about Stonebridge, please feel free to contact Adam (1-306-261-2470). Stonebridge homes for sale, Stonebridge real estate agent, Stonebridge REALTOR®, Stonebridge houses, Stonebridge homes, Stonebridge, Stonebridge land for sale, Stonebridge land, Stonebridge new home, Stonebridge resale home, Stonebridge real estate services, Saskatoon, Saskatoon neighbourhood. Stonebridge homes for sale, Stonebridge real estate agent, Stonebridge REALTOR®, Stonebridge houses, Stonebridge homes, Stonebridge, Stonebridge land for sale, Stonebridge land, Stonebridge new home, Stonebridge resale home, Stonebridge real estate services, Saskatoon, Saskatoon neighbourhood.